Licensed since 1988, Bobby has 31 years of experience in real estate. He was born and raised in Norfolk. He is disciplined, and honest, providing unusually high levels of expertise and advice to clients of all generations and socio-economic backgrounds. Bobby is beloved by his clients, often forging long-lasting friendships with them. Throughout his career, Bobby has earned the position of top selling agent and/or listing agent for over 16 years. Bobby has also been honored seven times as top listing or selling agent. In 2011, Bobby Lawrence received the coveted “Breck Wood” Award, an award bestowed upon an individual who embodies the pioneering spirit and "vision so valued in the real estate industry. Bobby won many awards and designations during his career with William E Wood/Howard Hanna. 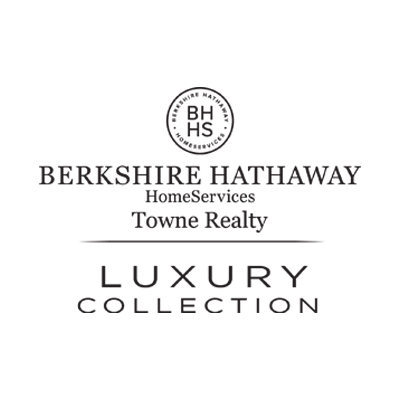 In 2017 Bobby moved to Berkshire Hathaway Towne Realty. 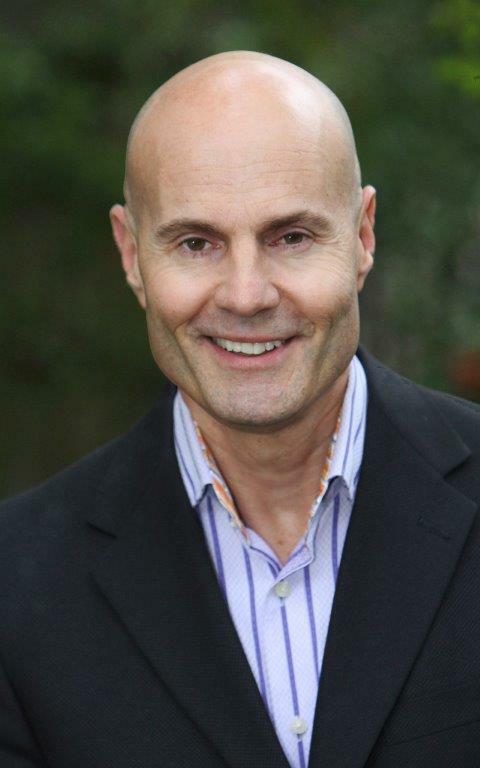 He has won many awards and designations since moving to Berkshire Hathaway. •	Number 3 individual Selling agent for Berkshire Hathaway Towne Realty 2018. •	In 2018 Bobby closed in excess of $32mil in sales.